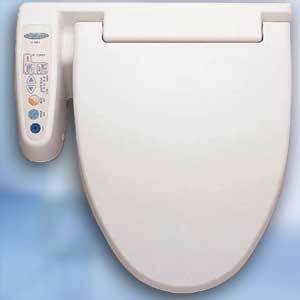 HomeTech 6000/1, the top of the line bidet seat from Hometech, adds a remote control & odor neutralizer feature. 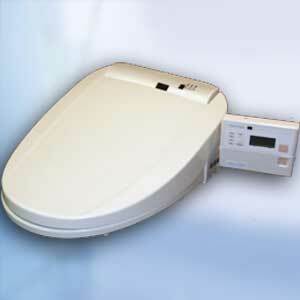 HomeTech 4000/1 bidet seat offers the same features as the HomeTech 3000/1, with the addition of a warm air dryer. HomeTech 3000/1, the most basic bidet seat in the HomeTech series, is designed for ease of use & care.